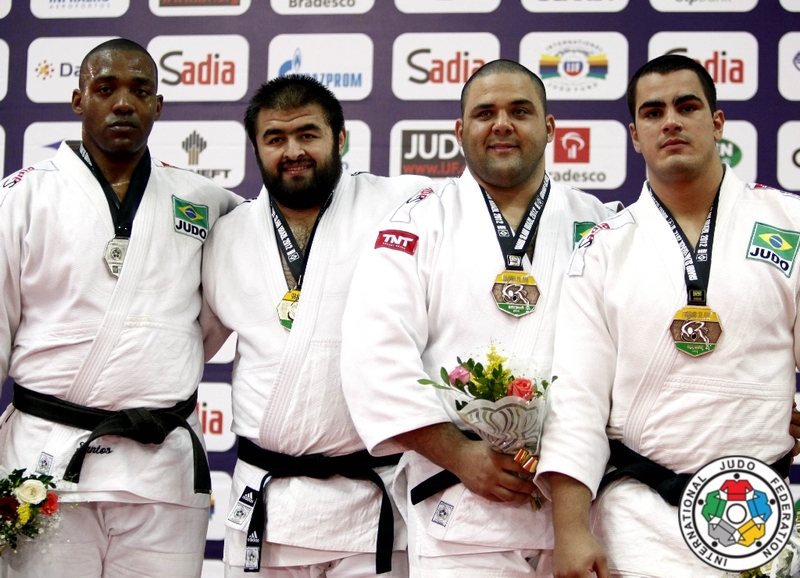 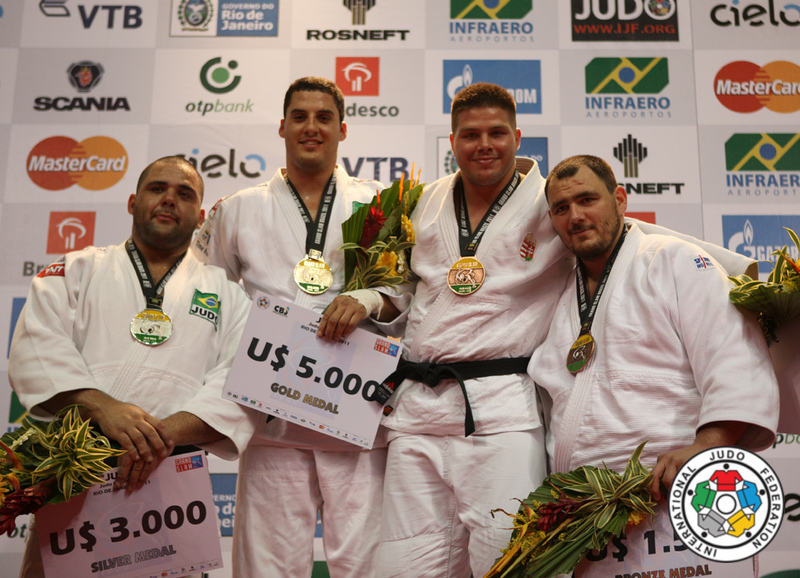 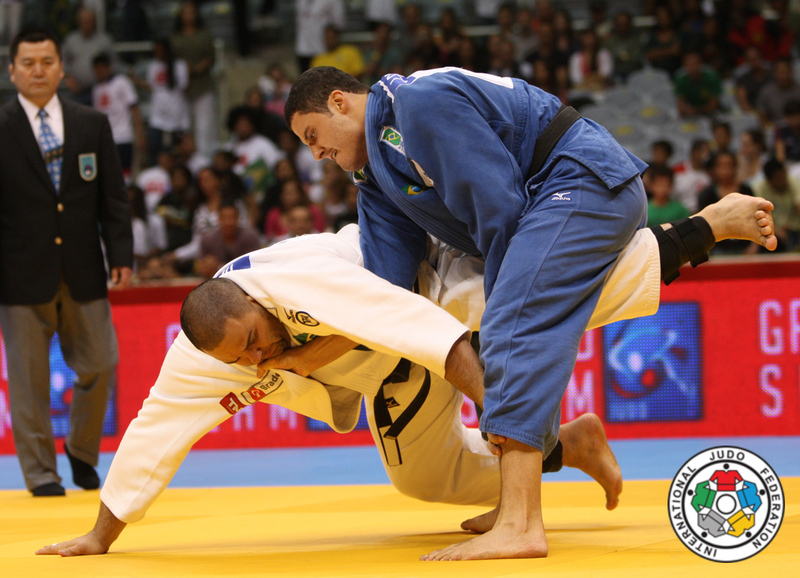 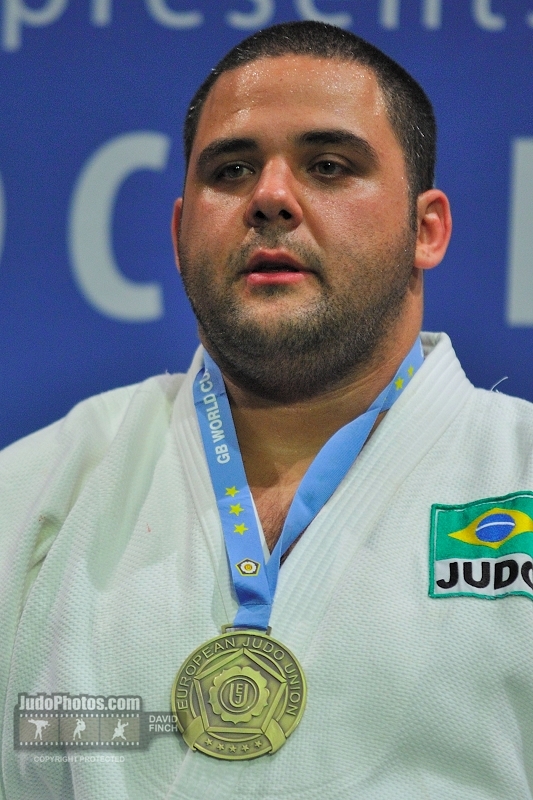 Daniel Andrey Hernandes won medals at World Juniors and Team Championships and Military Worlds. 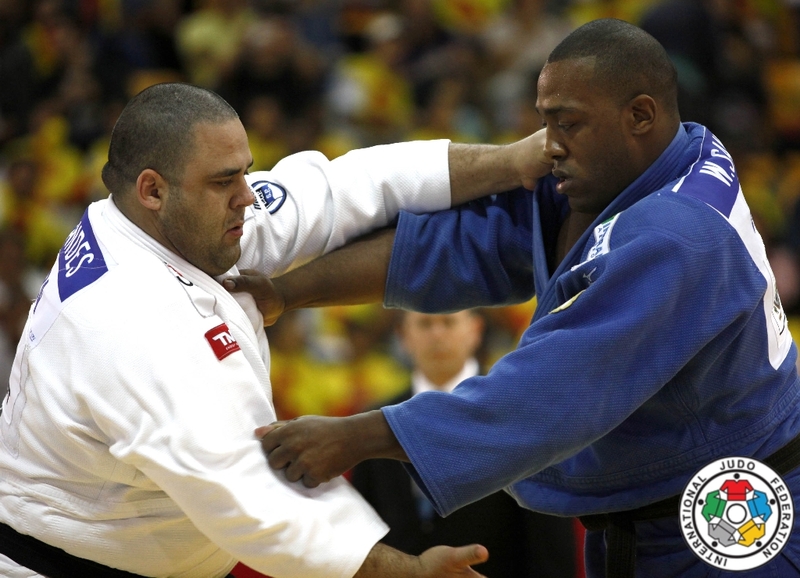 He was Pan American Games champion in 2003 and finallist in 1999. 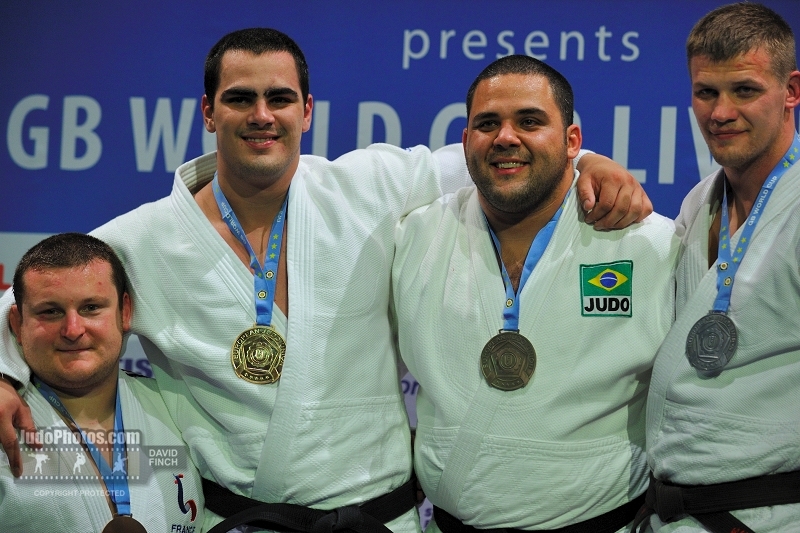 He won six Panam Championships. 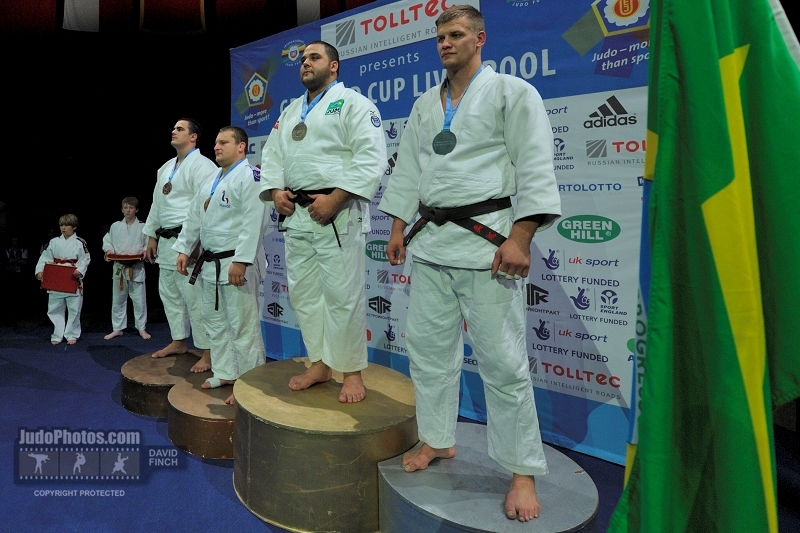 At world level he won the Grand Slam in Rio in 2009 and 4 World Cups in Leonding, Prague and Liverpool.